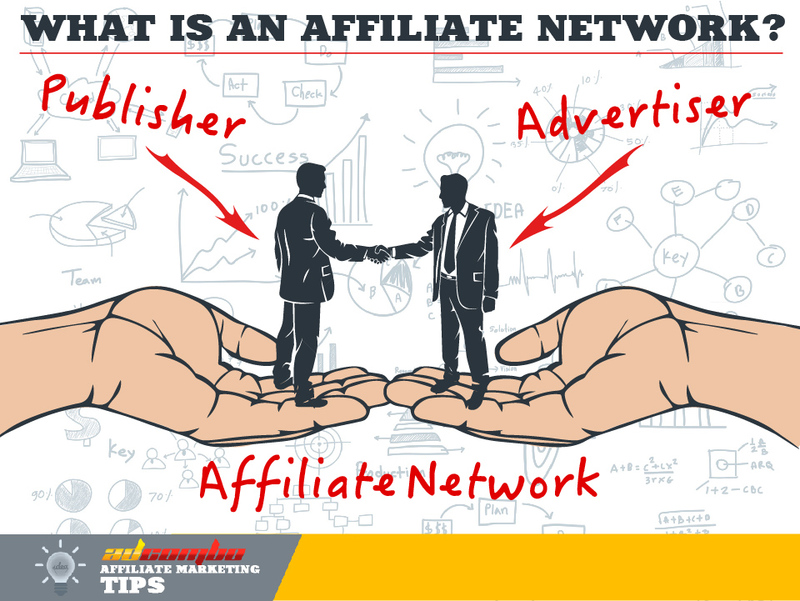 An affiliate network is a special platform within which publishers and advertisers are served. The network is a kind of a mediator between them: it regulates their relations and provides safety for both sides. 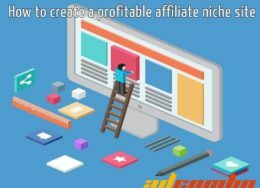 What are the benefits when working with affiliate networks? Doubtless, you can seek for the partners on the Internet by yourself without any help, if you have much time and enough money, of course. You can even develop your own affiliate program, which will work autonomously and you will not depend on anybody. Although, in most cases, there is no such opportunity and it is much more convenient for publishers and advertisers to use services of affiliate networks. In this case, the affiliate network is not only a system, which unites advertisers and publishers, but it is also a trusted source of reliable resources. For advertisers, advantages would be payment processing, constant traffic flow, complete integration with network’s system, the creative development and etc. As for publishers, they benefit greatly too – there are constant payouts, a wide range of offers and affiliate programs. It also should be noted that there is a personal manager for each type of partners (for publishers – affiliate managers, for advertisers – account managers) who will guide and help no matter what the question or problem is. They are interested in your success – their income depends on it. So you may be free to ask different questions and ask for help. If you need, you will be advised how to optimize your campaigns, what ad creative to develop, what translation service to use, what method and traffic type would work best. In other words, they would provide you with any needed information and different useful tools to help you to earn more money. Another important point is that affiliate networks bears the responsibility for paying publishers. Networks may vary greatly depending on the size, geo, niche and etc. For example, there are networks promoting only one type of products or operating only in certain countries. Others may have various offers of various niches for various geos at the same time. There are also different types of pricing models used by affiliate networks: CPC (cost per click), CPL (cost per lead), CPM (cost per thousand impressions), CPI (cost per install), CPD (cost per download), CPA (cost per action). There are also others, but these are the most popular. They are all good, but CPA is the optimal way to go either for the publisher, or for the advertiser. Let us see why. CPA means that the advertiser pays only for the needed actions made by users. These actions may be different and defined by the advertiser: a signup, completing a form and so on. For the advertiser it is very transparent way to do business, since he is absolutely sure that the traffic is of a good quality – his target audience. As for publishers, they are paid right after that these needed actions are made by users, for example, as soon as a call-center agrees with the user on sale and the delivery is registered. CPA also means rather high payout rates. There is no guarantee that you will get an approval when you apply to this or that network. Since this business is crammed with fraudsters, you need to prove that you are a reliable partner. Do not be upset if some networks reject your application – may be they just accept publishers with certain experience in the field. You can always try others.